Coughlin Jr. is the son of two-time Pro Mod champion Troy Sr., and has been a winner at every level of drag racing during his young career. For his efforts, the 26-year-old was named to Drag Illustraded's "30 Under 30" list, which honored the "brightest young people in drag racing," according to the magazine. Plus, Troy Jr. has found success in the world of high-dollar bracket races, beating some of the best Sportsman racers in the country. To top it off, he's the fastest of the Coughlin family, going over 328 mph in a Top Fuel dragster in 2017. 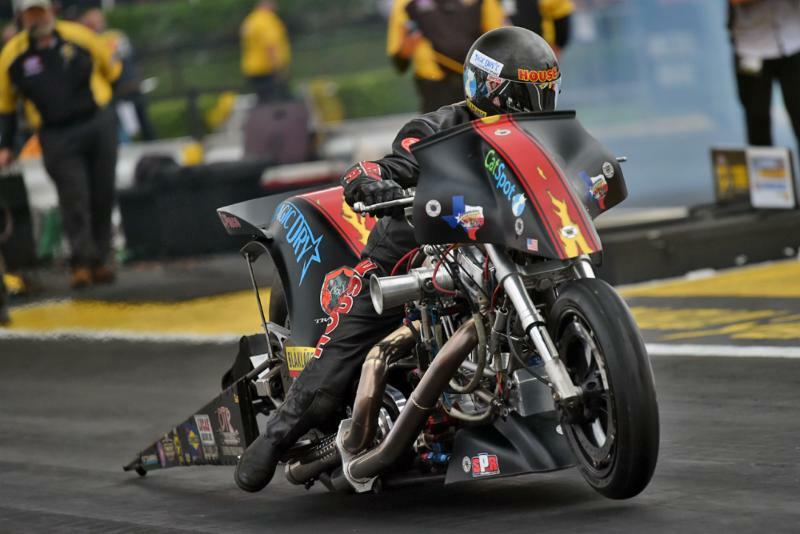 For 2018, Troy Jr. will continue to ply his trade in the Sportsman ranks and in bracket races, competing with his Super Gas roadster and Super Comp dragster. 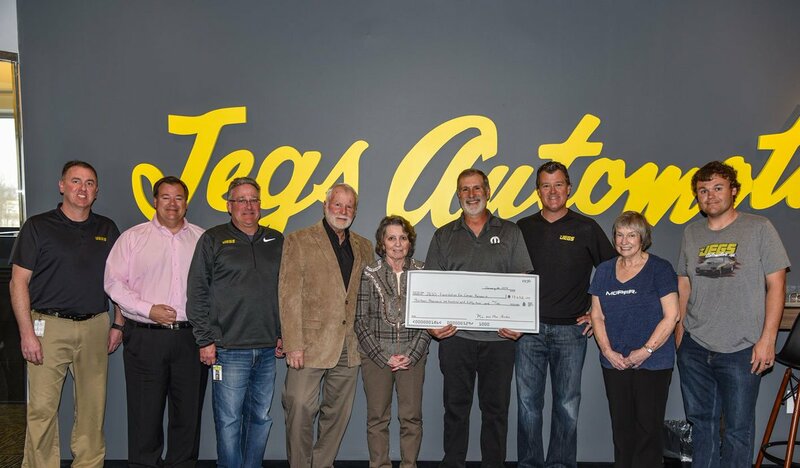 Away from the quarter-mile, Troy Jr. remains devoted to JEGS High Performance as well and continues to be one of the top associates in the company founded by his grandfather.